Music runs in the family so it comes as no surprise that Made Kuti has joined his dad’s music band. 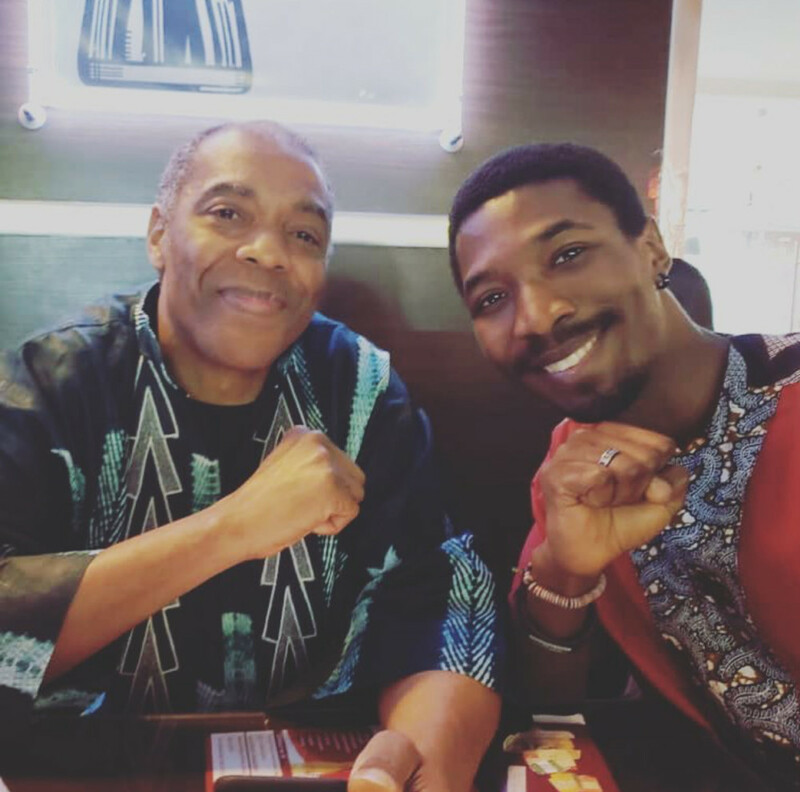 Proud dad Femi Kuti announced via Instagram that his son Made is officially onboard the Positive Force Band and is already joining the band on its tour in Belgrade and Paris. How exciting! Femi shared “Omorinmade (my Son) “now a proud member of my band ” and I leaving tonight with the positive force band to Belgrade to perform with the philamonic orchestra and Paris”.